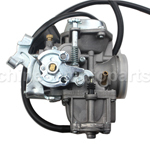 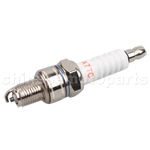 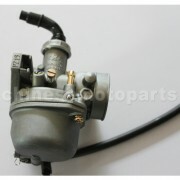 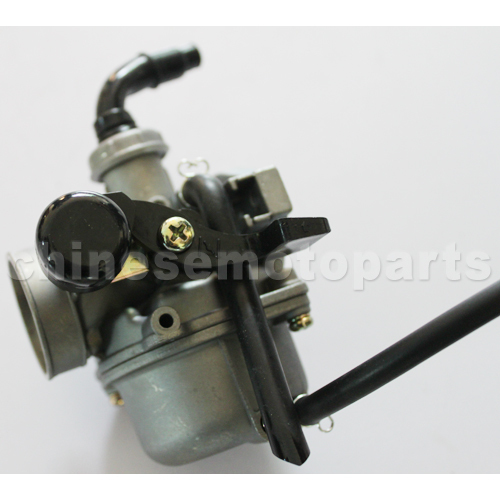 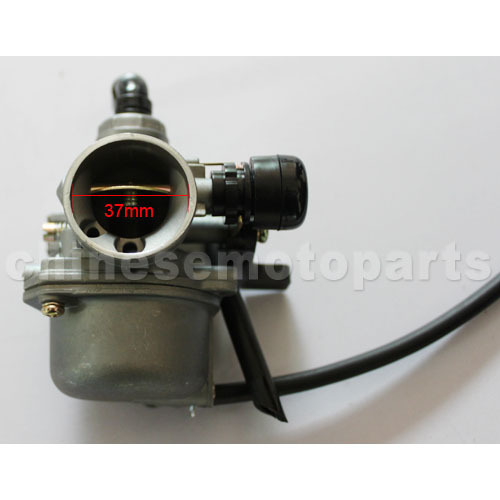 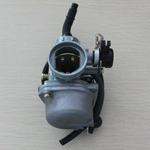 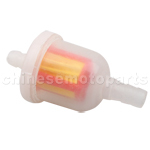 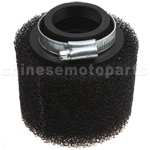 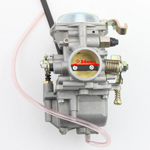 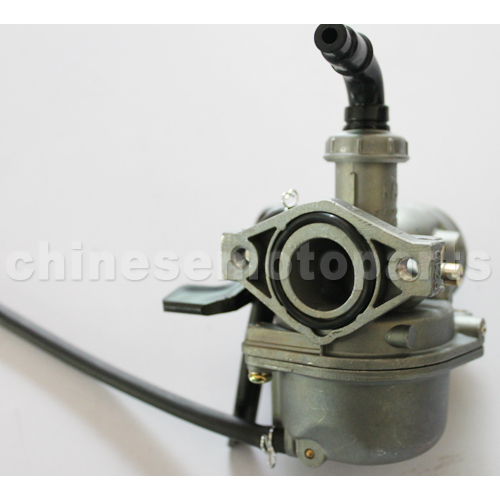 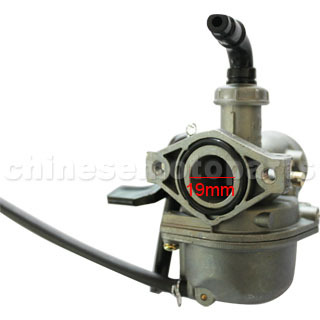 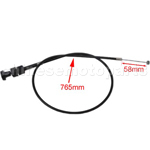 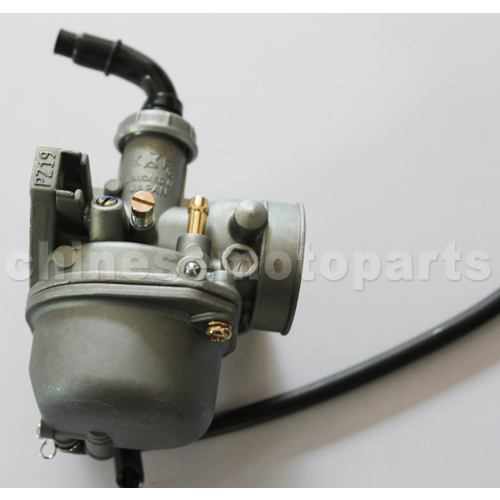 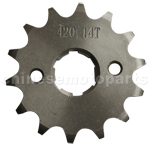 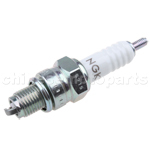 N090-026 KUNFU 19mm Carburetor with Right Hand Choke for 110cc ATV, Dirt Bike & Go Kart. 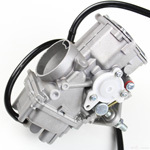 I needed it for my travel and it is been so useful since! The process of me buying it was so easy and it got here just intime before I needed to make a journey.